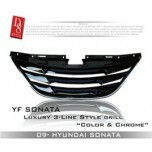 ITEM: Trunk Lid Lip Spoiler for 2006-2010 Hyundai Grandeur TG MANUFACTURER : D8 STYL.. 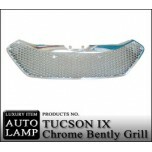 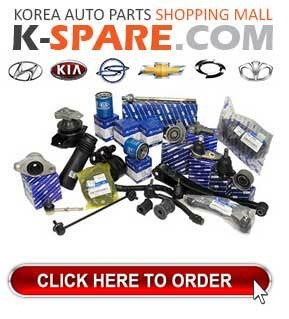 ITEM: Bentley Type Chrome Luxury Radiator Tuning Grille Set for 2006-2009 Hyundai Santa Fe CM .. 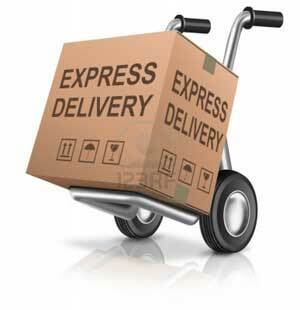 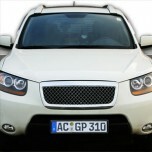 ITEM: Bentley Type Chrome Luxury Radiator Tuning Grille Set for 2009-2012 Hyundai Tucson ix / i.. 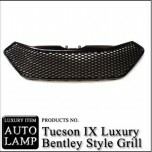 ITEM: Bentley Style Luxury Radiator Tuning Grille (Black) for 2009-2012 Hyundai Tucson ix .. 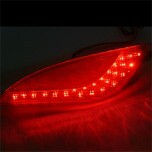 ITEM: Rear Bumper LED Reflector Set for 2009-2013 Hyundai Tucson ix / ix35 MANUFACTURER : D8 .. 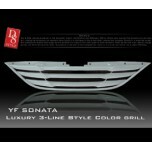 ITEM: Luxury 3 Line Radiator Tuning Grille C-TYPE/10 Colors for 2009-2013 Hyundai YF Sonata / i.. 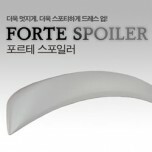 ITEM: Trunk Lid Lip Spoiler for 2008-2013 KIA Forte / Cerato MANUFACTURER : D8 STYLE..